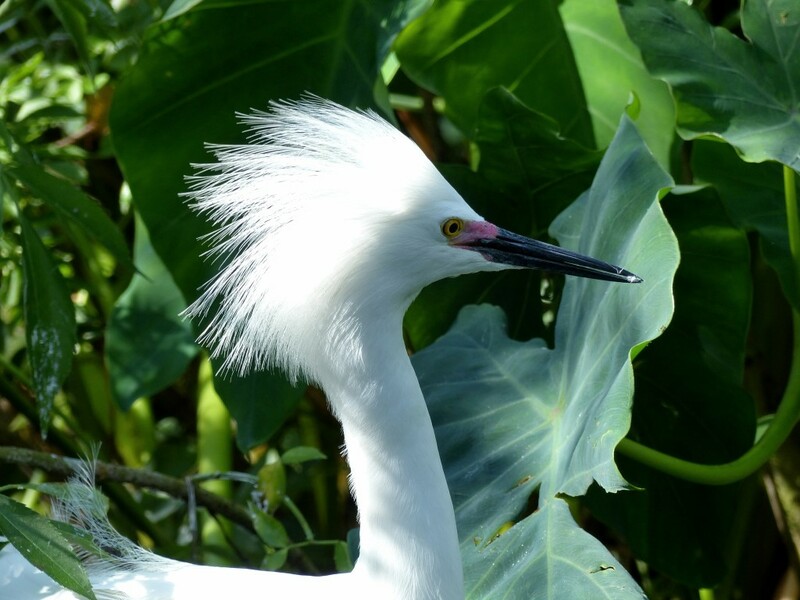 This entry was posted in Birds, Birds of the World, Birdwatching, Christian and tagged Christianity, Colossians 3, Creation, Gatorland, Give Thanks, Inspiration, Nature, Photography, Snowy Egret, Thankfulness. Bookmark the permalink. Years ago my head had a lot of “hair” like that snowy. But, as I recently told a church audience in Lynnfield (Massachusetts), “you don’t put a marble top upon anything cheap”. Too funny! Are you thankful for your marble top?